The biennial theme Build Your own World in a city like San Jose can be interpreted as a call to innovation and rebirth during a time of economic difficulties. I have therefore made the theme of rebirth of a city, its art, economy and infrastructure the theme of Motorik. The presence of the train and the rails in this piece is very important as a manifestation of a built world and the presumptions that precede it. The train can be seen as an artery of a city where bodies travel, but also as a powerful image of a spiritual life of a city given the effort, planning that goes into planning, building and running such a system. To interact with such a system can further be interpreted as an attempt to address the very core municipal heart of a community. In September when the biennial happens the city tends to be very hot: and it can sometimes be difficult to engage in challenging thinking under such circumstances. Keeping in mind that the Biennial is themed around innovative thinking and by extension a thriving economy and society: Motorik is designed with the idea that refreshed thinking begins with a refreshed body; and so strives to provide a site where the visitor will indeed feel refreshed, and to some extent reborn after interacting with it. The imagery from Berlin and San Jose that I’ve chosen for the graphic elements of my piece is to remind visitors that rebirth of a city, economy, society is a process that has occurred before, sometimes under epic circumstances and with historic results. I have chosen Berlin as a companion to San Jose as a site for rebirth due both to its similarities and contrasts to San Jose. The result I believe is a meditation on the tensions between public/private efforts toward economic recovery, a celebration of rebuilding as in itself a heroic act regardless of the circumstances, and a reminder that changes to a city at the heart of its contemporary world has world-wide implications. The music associated with the piece serves a number of purposes beyond providing a dynamic atmosphere for the piece. The music genre, known as Krautrock, is a genre associated with late 60’s early 70’s West Germany and is considered a forerunner to today’s electronic music. It is preoccupied with man-machine imagery and ideas to the extent that it is sometimes referred to as the soundtrack of industrial neurosis. Bands such as Kraftwerk and Neu! are considered early examples, and the title of my piece, Motorik, is a term coined by music journalists to describe the 4/4 beat often used by Krautrock bands. –For my piece the band Jonas Reinhardt would compose an original score. A young local act: they represent a rebirth of interest in this music genre, and their popularity also gives testament to how a small culture industry can thrive even under difficult circumstances. 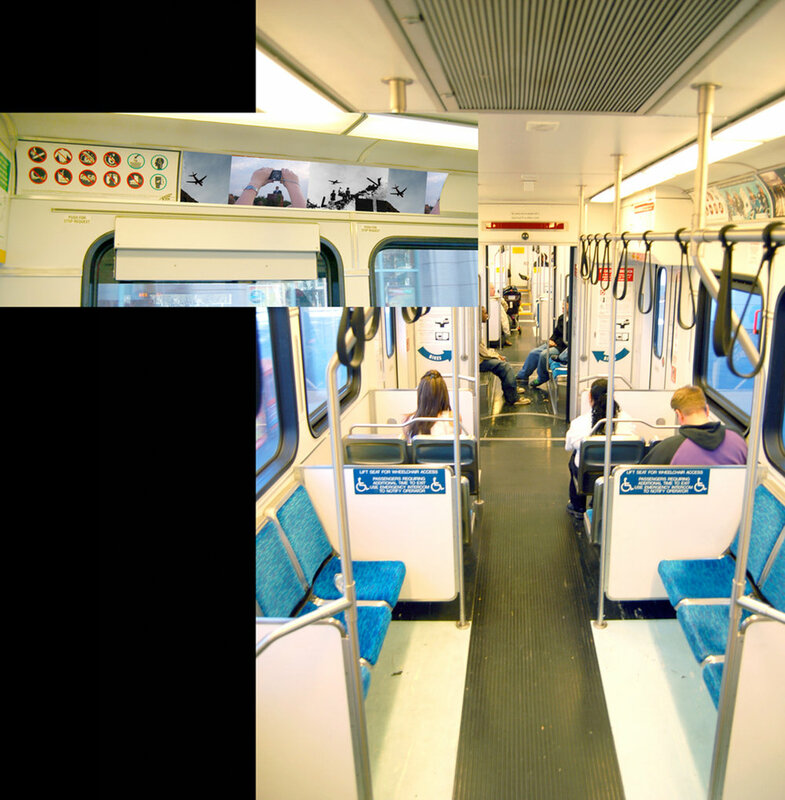 My ideal scenario would be to have the music running through the speaker system of the entire light rail system during the biennial: the idea being that the score would announce the presence of the biennial outside the bounds of its physical manifestation.